Dentists are known for saying no to all types of candy. But with Halloween just around the corner, Dr. James Wells of South Charlotte Dentistry knows his patients are going to indulge in the sugary treats. “I want my patients to enjoy themselves for Halloween,” says Dr. Wells, “However, some candy is better for your teeth than others.” Dr. Wells has compiled a list of the best and worst Halloween candy for children’s teeth. Indulging in Halloween candy is a fond childhood experience for most. Bags, baskets, and goodie bags filled with gobs and gobs of candy might be a child’s dream, but not all candy is created equal. 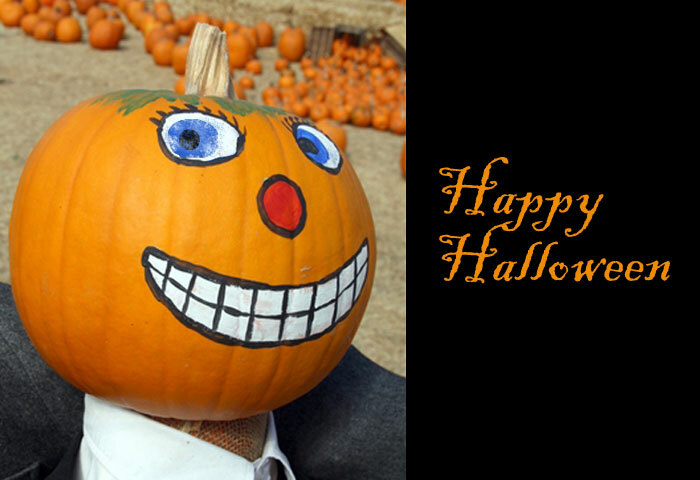 In order to avoid an emergency visit to the dentist, consider Dr. Wells advice on the best and worst Halloween candy. “Caramel and other sticky candies top my worst list,” says Dr. Wells. Taffy, caramel, and gummy bears tend to stick to the teeth according to Dr. Wells. The longer a candy sticks to the teeth, the longer bacteria can feed on it. Bacteria can produce cavity-causing acid. In order to avoid a dentist visit and costly repairs, keep kids away from the sticky stuff. In this category, Dr. Wells considers hard candy like lollipops, jawbreakers, and jolly ranchers almost as bad. “Hard candies take a long time to dissolve which drenches your teeth in sugar,” says Dr. Wells. Again, the longer the sugar stays in the more cavity-causing acid can build up. Sour candies are bad for your teeth not because of the sugar content, but because of their high levels of acid. Acid can break down tooth enamel. “Children’s enamel is even softer than adults, so sour candies are doubly bad for them,” says Dr. Wells. “Chocolate is my favorite indulgence this time of year,” says Dr. Wells, “Although try to choose one without sticky fillings.” Chocolate melts fairly quickly in the mouth and therefore doesn’t linger. Chocolate filled with caramel, coconut, or nuts can be harmful though. Choose a plain chocolate bar in milk, dark, or white or one with a soft filling like peanut butter. “Sugar-free candy is the best option for those really watching out for their dental health,” says Dr. Wells. However, even if a child indulges this Halloween, consider offering them sugar-free gum afterwards. Sugar- free gum can help remove left over candy particles and trap acid-producing bacteria. “Water is also a great option after having a treat,” recommends Dr. Wells. Water will help wash down lingering sugar. 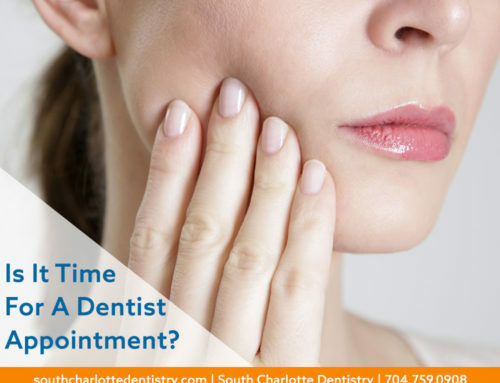 Dr. James Wells has been practicing dentistry in Charlotte for over 20 years. Dr. Wells’ office is located in South Charlotte on Ballantyne Commons Parkway. They offer family dentistry, cosmetic dentistry, and Invisalign. 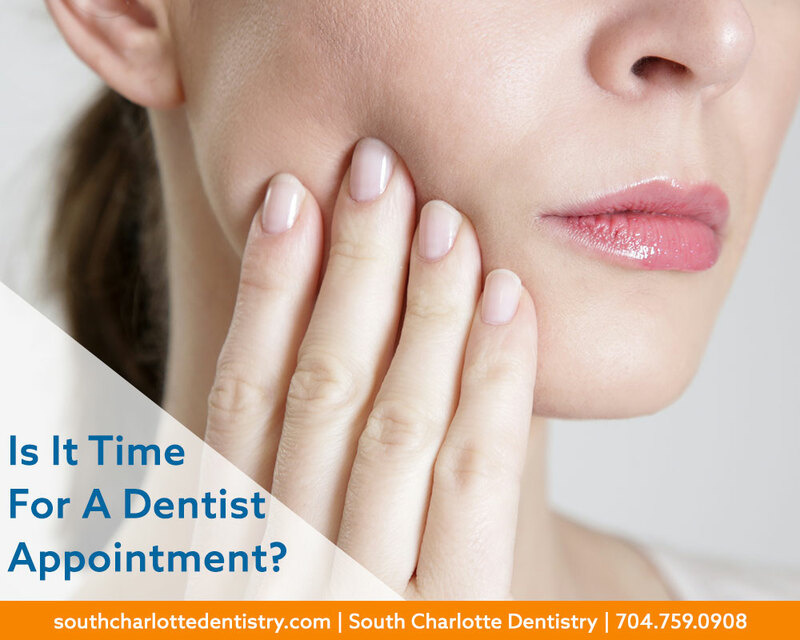 South Charlotte Dentistry serves the south charlotte area including Matthews, Pineville, Ballantyne, Weddington, and Indian Trail. For an appointment or more information, visit their website at www.southcharlottedentistry.com.